Tiger Shroff and Disha Patani have never spoke about their relationship in open and have always maintained that they are just friends. However, their constant sightings and the time they spend together have always raised eyebrows. 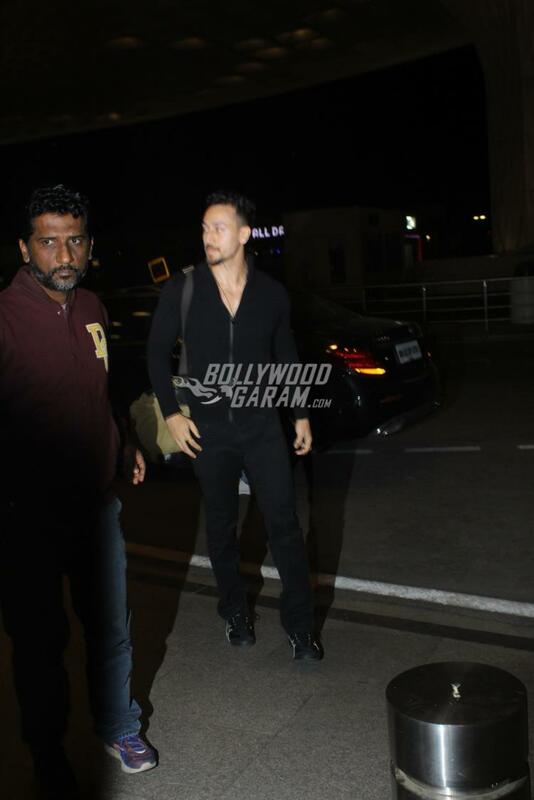 The actors were snapped at the Mumbai airport on December 27, 2017. The two reportedly headed for a vacation together to ring in the New Year. 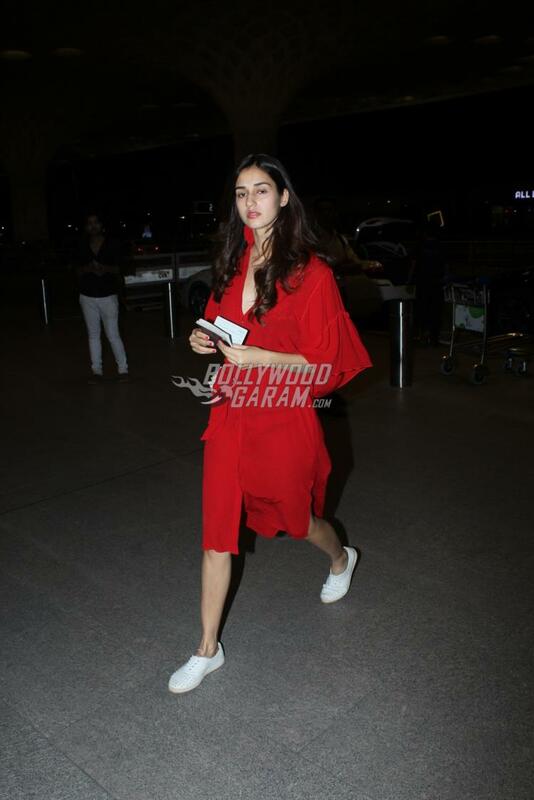 Disha looked hot in a red outfit and white sneakers while Tiger was seen in a black track suit. 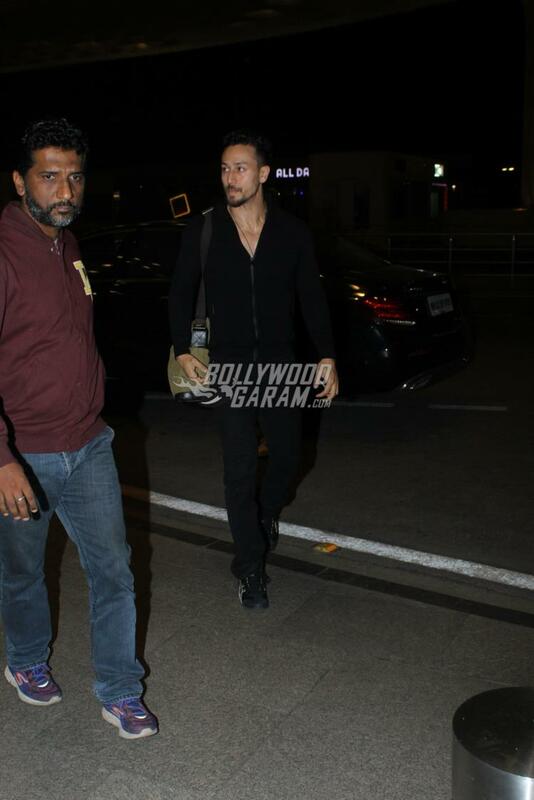 Tiger and Disha were all smiles as they made their way at the airport. Tiger and Disha in a recent interview were asked if they are dating or not to which Disha said, “Just because I have been seen with Tiger catching up on a movie or having lunch or dinner, people say we are dating. 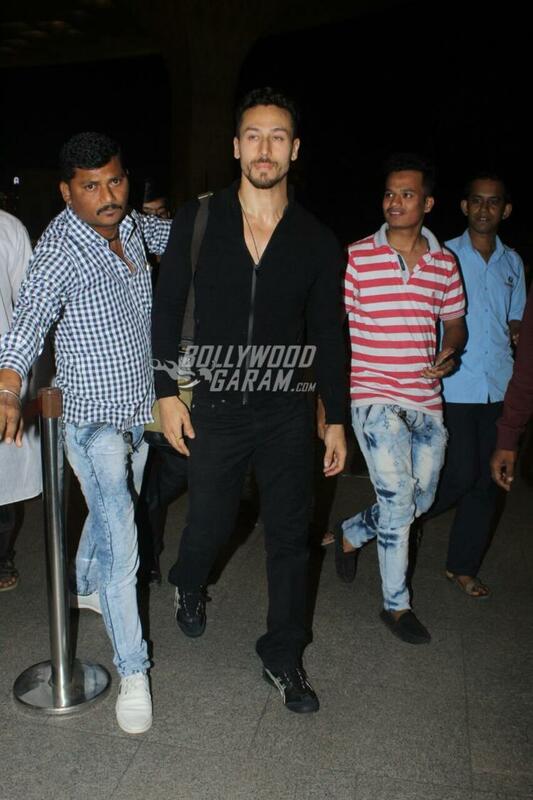 I am getting used to it now.” Tiger has also signed on the dotted lines for the film Student Of The Year 2 and Adhoora. The film Student Of The Year 2 is currently in the pre-production stage.